Is it just me, or is white the perfect color year round? I always love a white dress for the summer, but who says you have to limit it to one season? When I found this one online from ASOS, I knew it would be the perfect transition piece. For now, I kept it simple, pairing it with these mules I know I'll be living in all season long. But how fab would this bell-sleeved dress be with a pair of riding or over-the-knee boots and a sleek fur vest once the temperature drop? That's a huge reason I chose this dress - thin enough to wear in the early fall months but versatile enough to layer with warmer pieces. 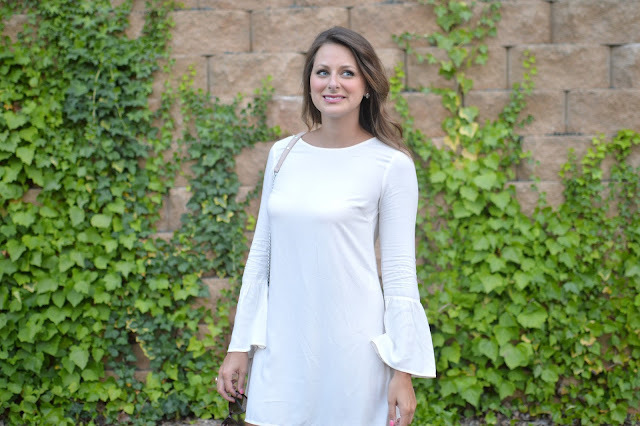 For this post, I've teamed up bloggers Laura, Shelby, Sarah, Alicia, and Julie to showcase how we wear white after Labor Day. 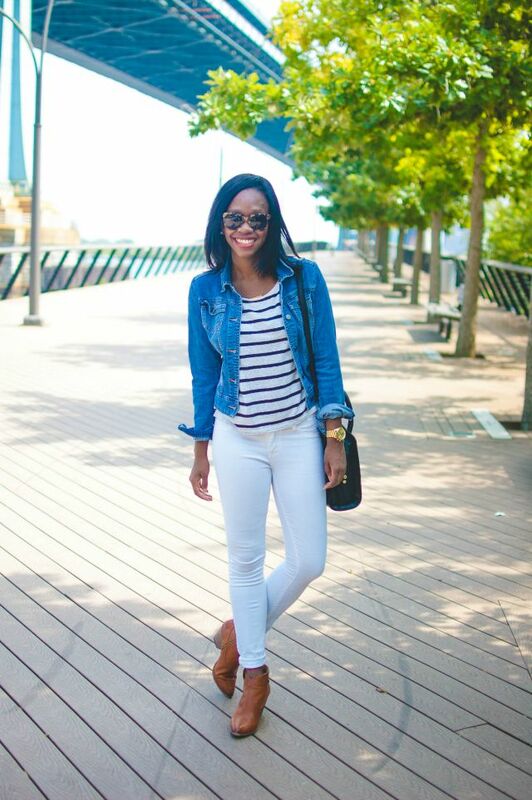 Be sure to check out some of my favorite blogger gals' ways to transition their fave white pieces! 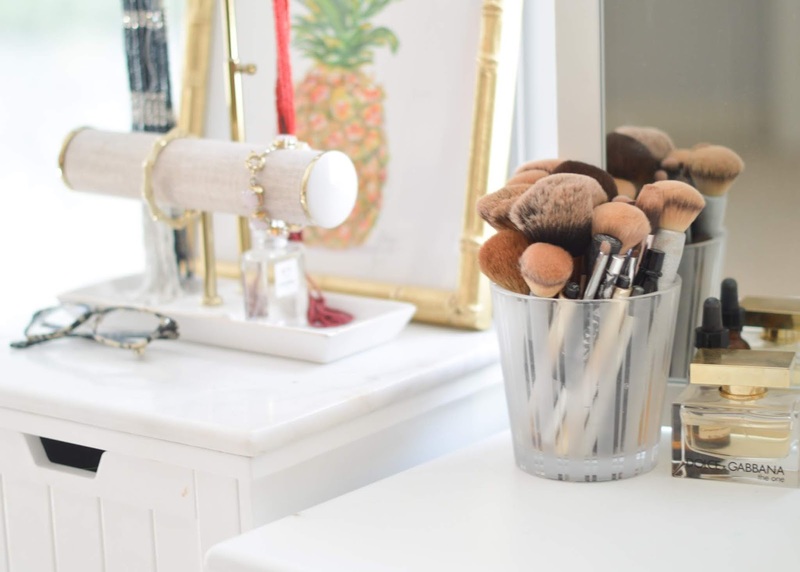 Not only are we sharing our looks, but we're excited offer a fab giveaway as well! Head over to Alicia's post from here to see her take on white -- and make the loop until you're back. And don't forget to enter the giveaway! P.S. I'm off to NYC this evening - be sure to follow along on Instagram!